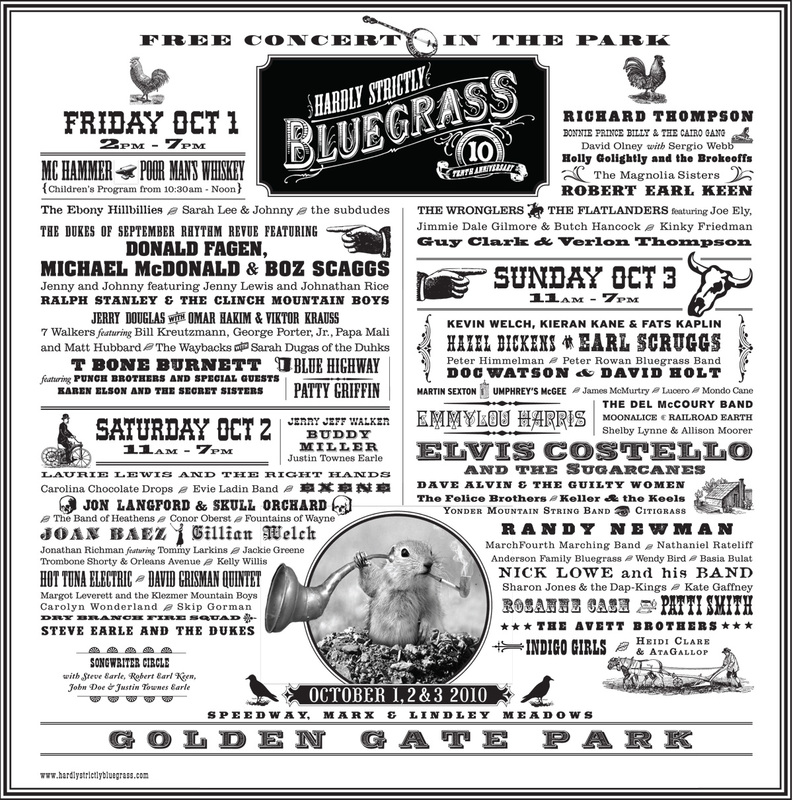 I have many gopher images available for sale on my site and this one was picked up for use on a poster for the Hardly Strictly Bluegrass Festival. The original image of the gopher has been fairly heavily modified, but it was a pretty cute image to begin with! Here are a few more of my gopher images for your reference!